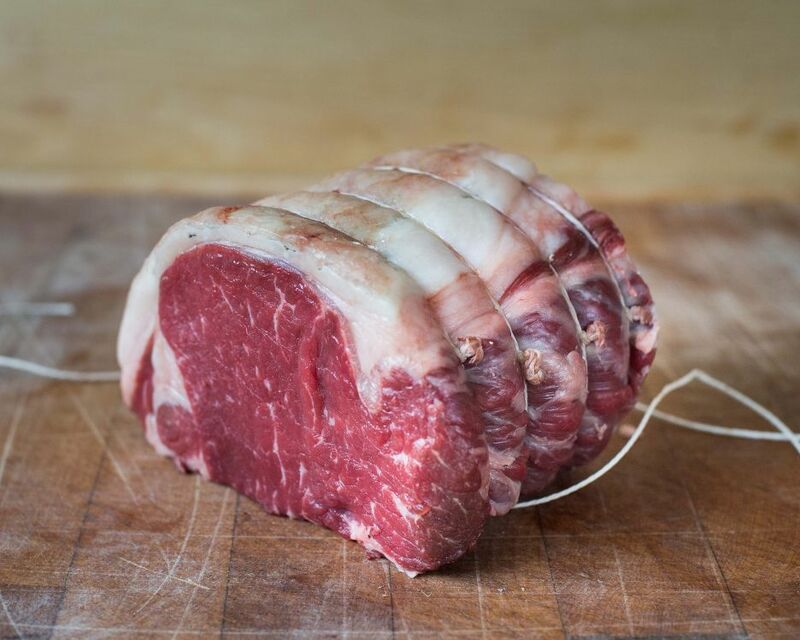 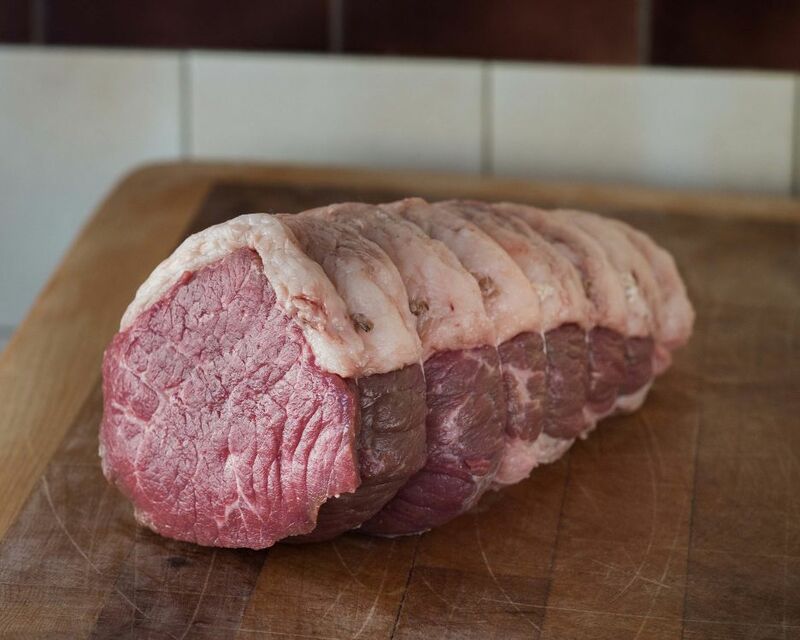 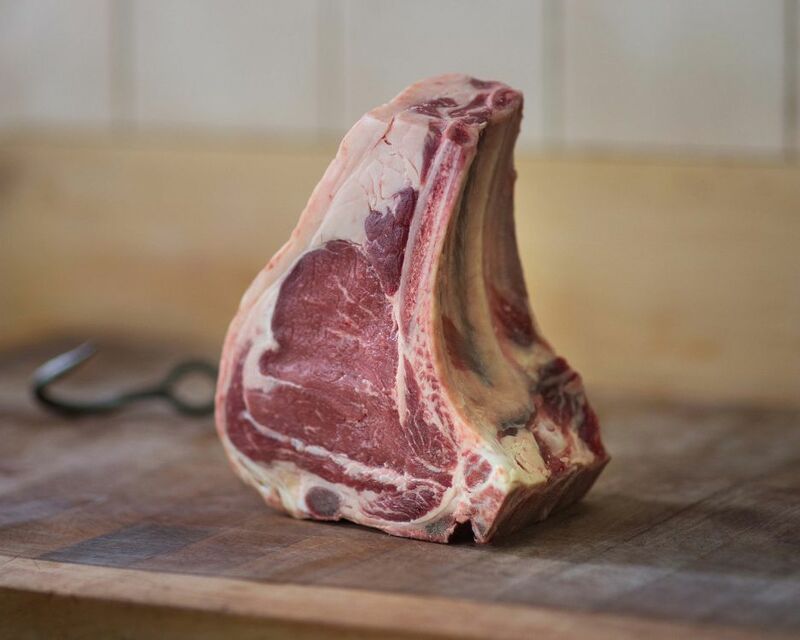 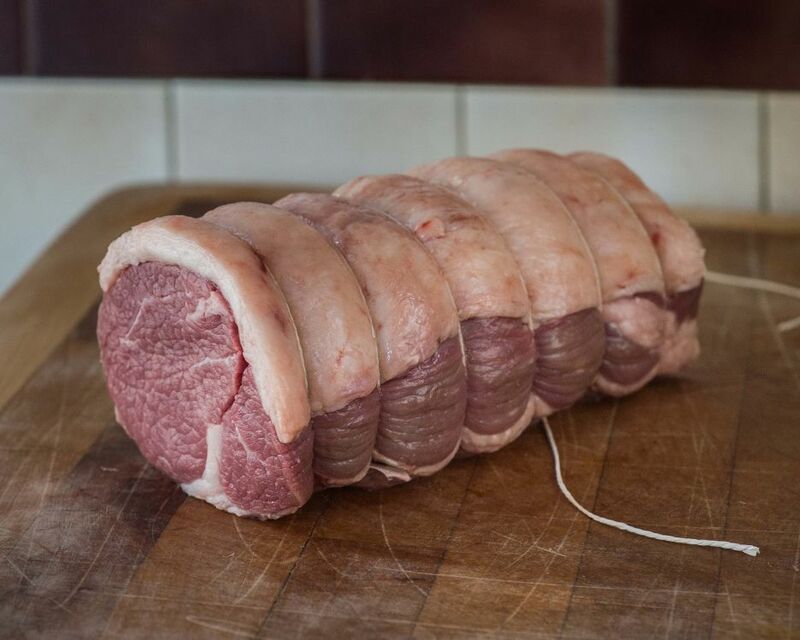 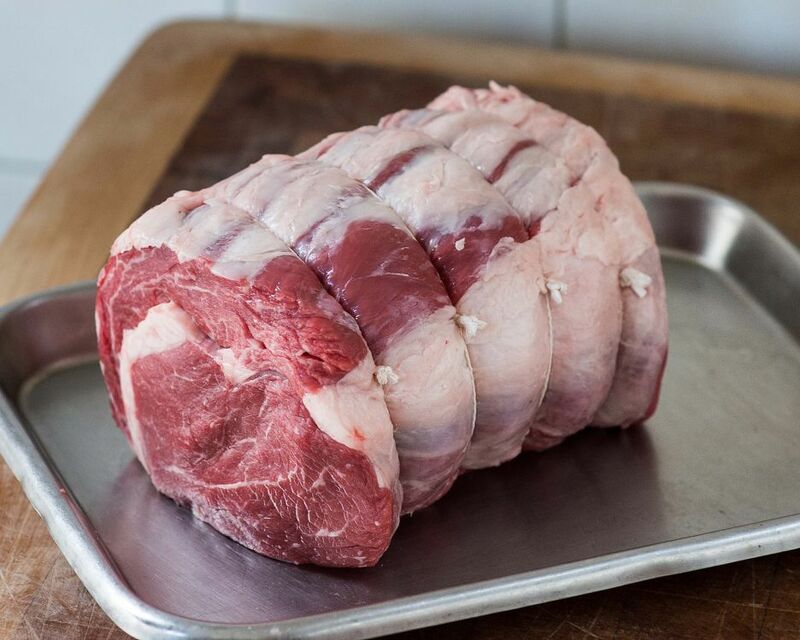 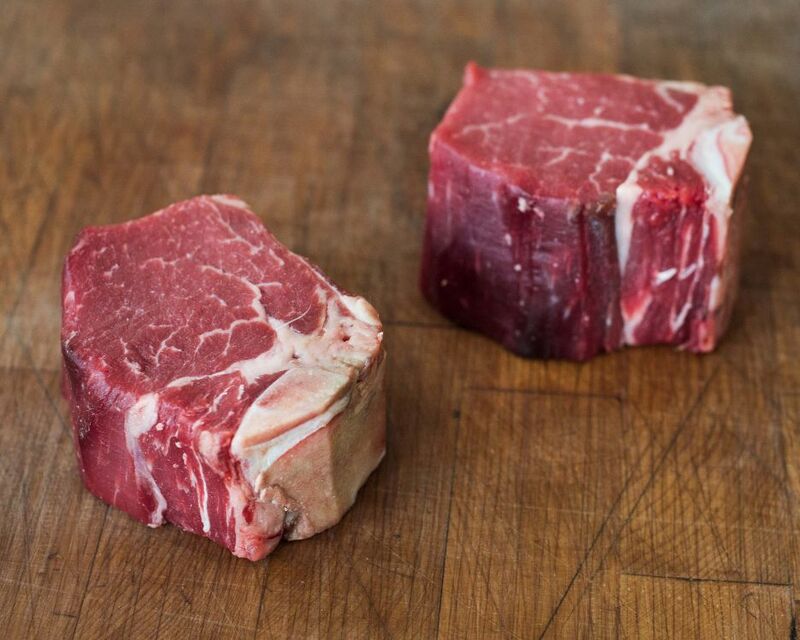 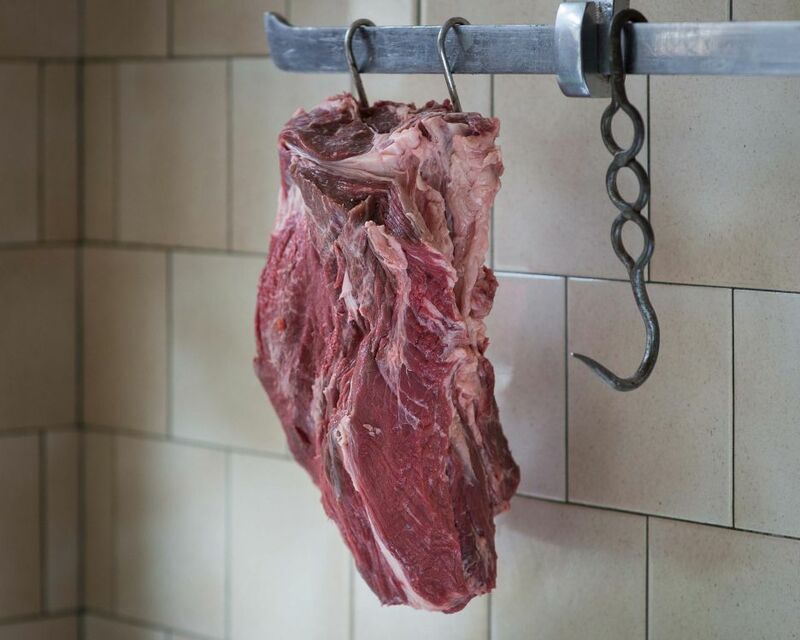 Our roasting joints are hand cut and tied by our expert butchers. 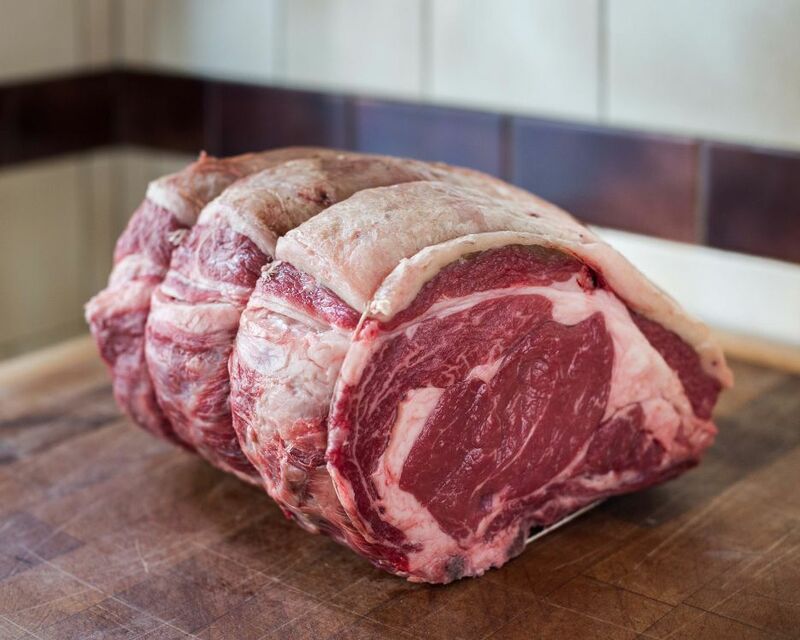 Choose from a Rib Roast to feed the whole family, or a Barrel Fillet for two. 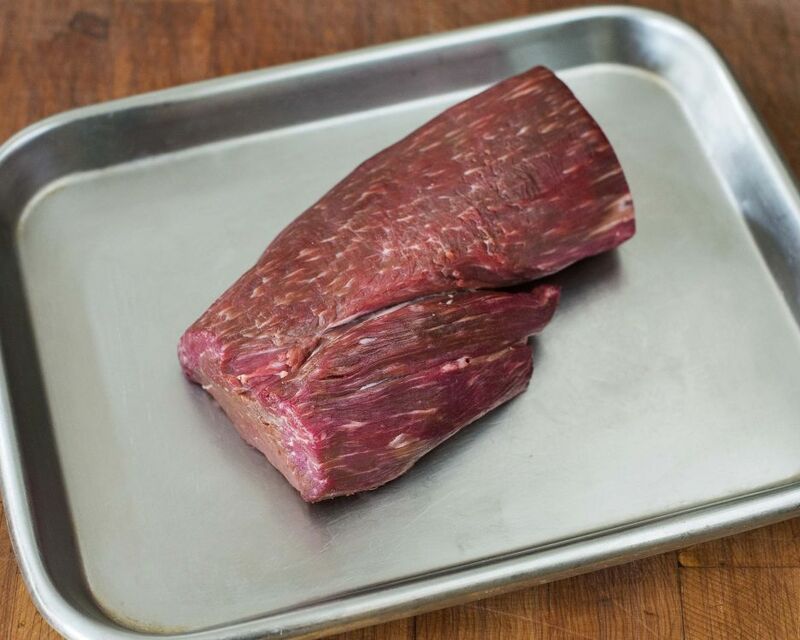 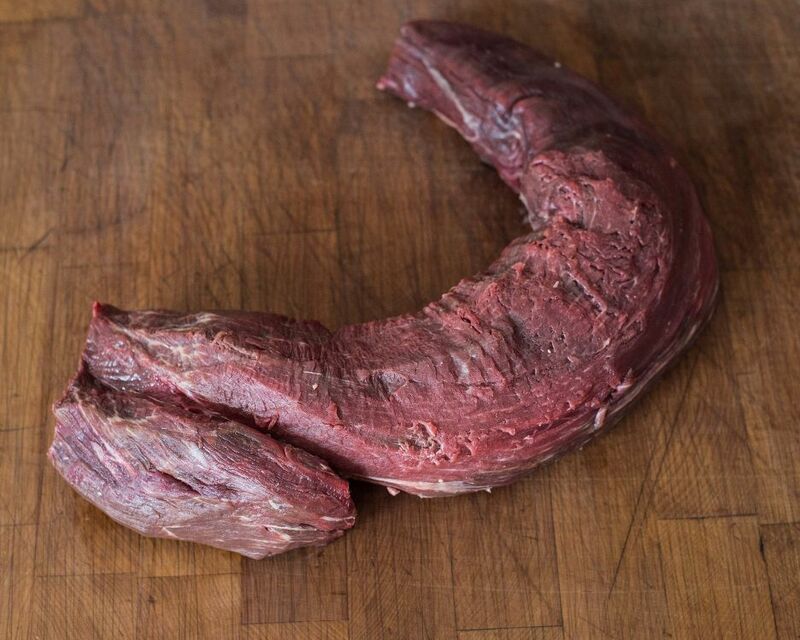 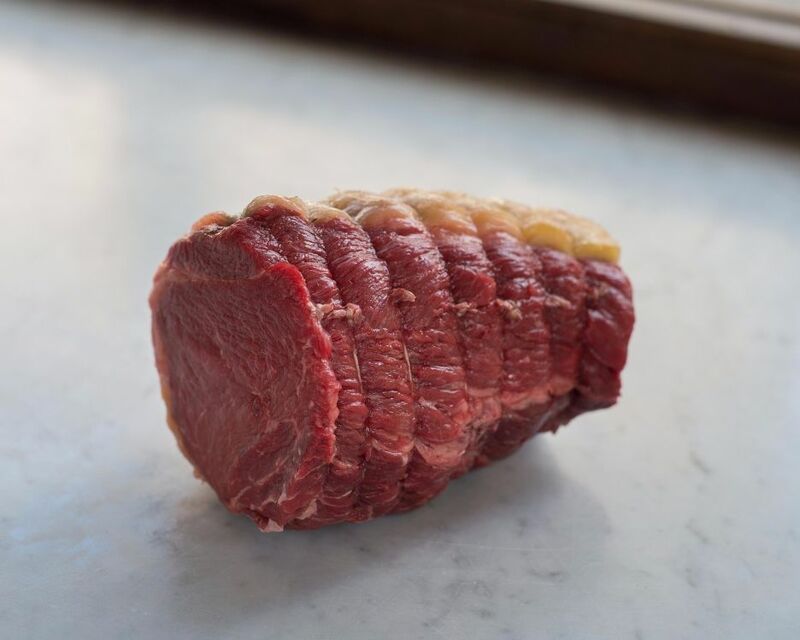 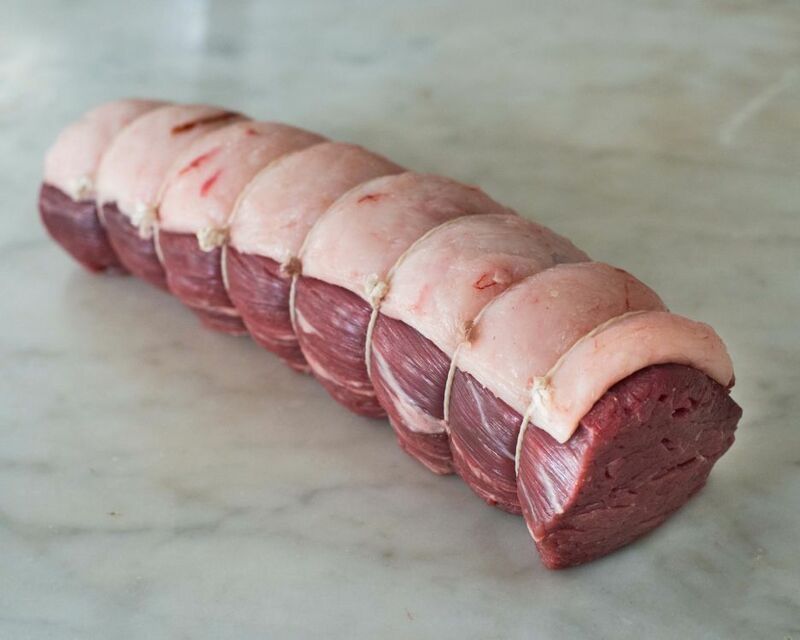 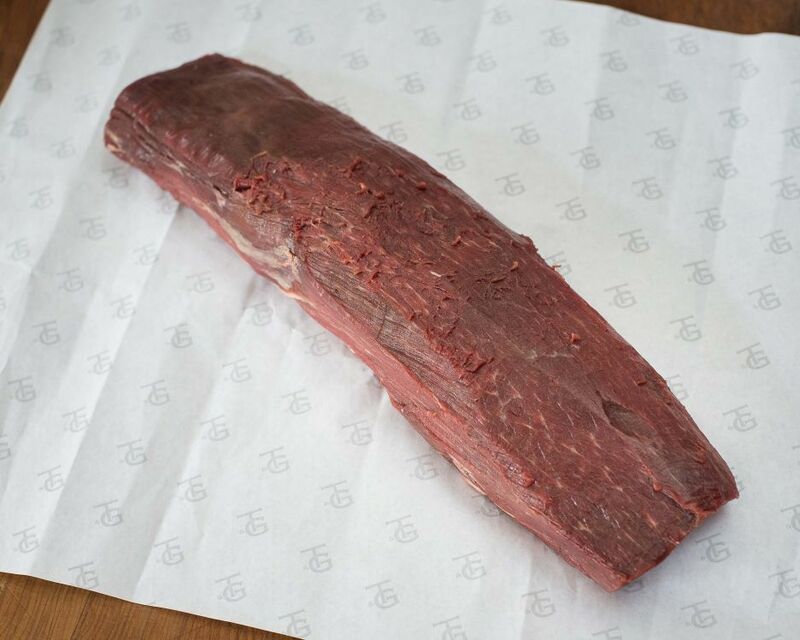 Rolled rump, great slow cooked or cooked fast and served rare.